Everything you need to build a beautiful and relevant knowledge base and scale your customer support. Start building yours and answer all your customers' questions before they have even asked. A public help center can make it easier for your customers to find help whenever they need it the most without ever reaching out to your support team. This can make up for substantial cost savings and happier customers. Your team should always stay in sync. You can help them do so with an internal knowledge base to keep all the know-how you have and easily share it with all existing and new team members. Get new employees up to speed faster than ever. Perfect when you need to share it with many people outside your team but still keep it private. So you can focus on writing great help articles, instead of thinking how to properly format them. Enrich your content with images, videos, embedded files and more. 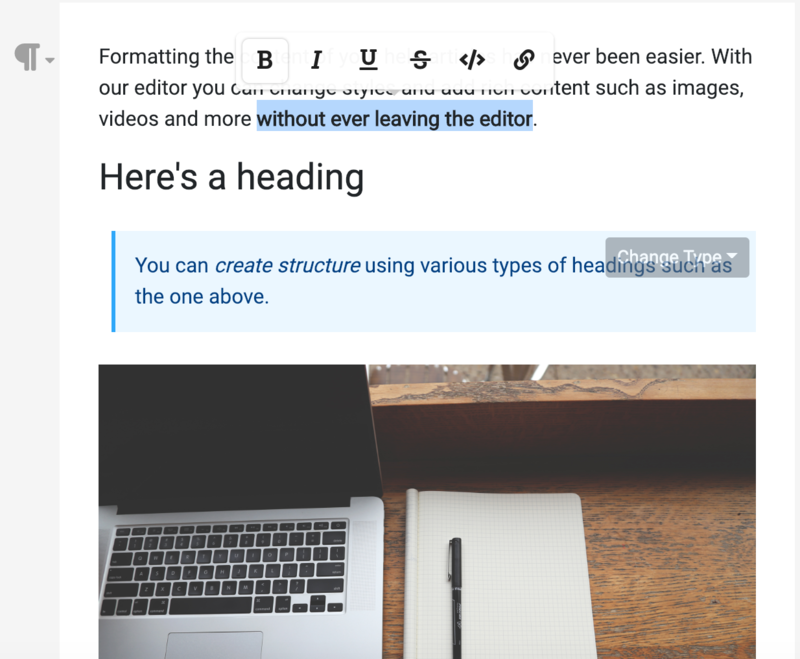 Easily link other articles without ever leaving the editor. Gain relevant insights on what's helpful for your users and what is not and know where to improve your content minus the guesswork. 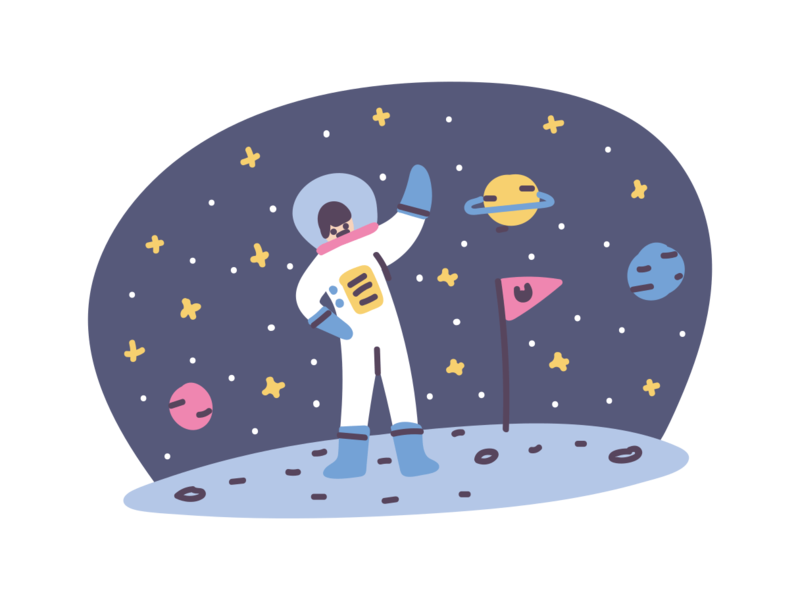 Your users will be able to quickly find all the information they need so your content doesn't just lay there unseen. Make all your help articles easier than ever to be found. Don't worry if your users don't bother looking at your help center. With our smart embeddable widget on your website they would be able to instantly find the information they need whenever they need it most. It automatically analyzes the content of the page it is placed on and suggests the most relevant help articles it can find. All you have to do is place a short code snippet on your website. What else you might need? From our dashboard you can easily manage one or as many help centers as you need. Have a view from above over all you content and teams. Find out how your content has evolved amd simply revert to any previous version of it whenever you find a change that doesn't fit. And even if you don't like the subdomain you get or just need to place your help center under your own domain, we will help you setup a custom domain. Inspire more confidence in your users with an SSL certificate that is included with every help center you create with us. Already have a help center? If you happen to already have a help center site, we will do the migration completely for free so you can immediately benefit of our services, customer care and more. Focus on providing value while we make sure your help center is up and running and scales as you do. Working on an open source project? Get the full-featured HelpCenter.io for free. Just drop us a note.